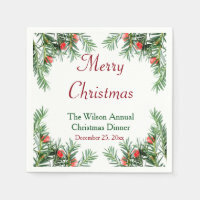 Christmas paper napkins, great for using at Christmas parties and for your Christmas meal. 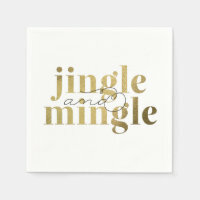 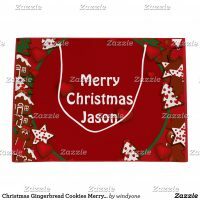 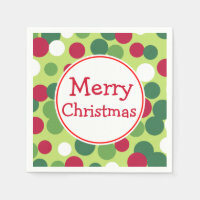 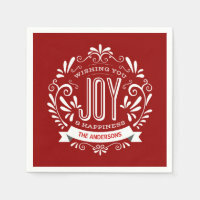 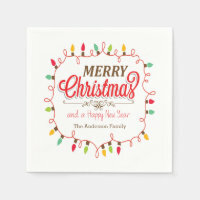 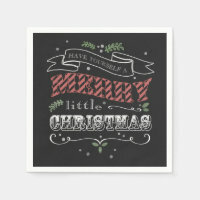 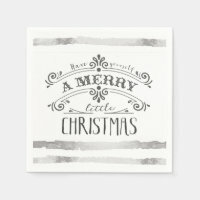 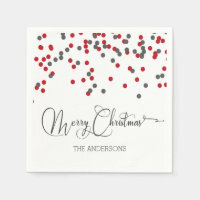 Choose from a range of Christmas themed napkins and customise with text and images. 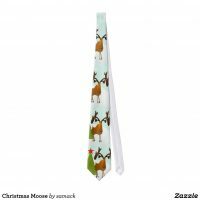 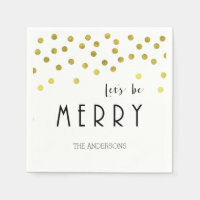 Whether you want to create your own napkins by uploading your own artwork and images or customising a design already available from Zazzle, you are sure to find the perfect napkins to go with your Christmas theme. 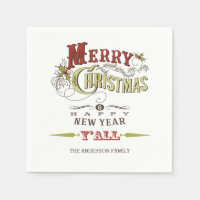 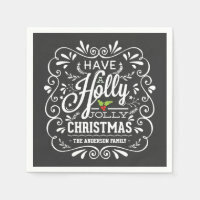 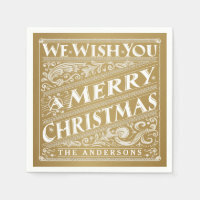 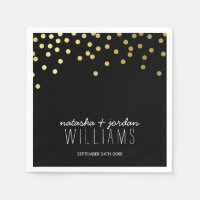 Take a look at more Christmas supplies and personalised Christmas cards.